The perfect complement to a host of looks is the Lotus Akiko peep toe shoe. 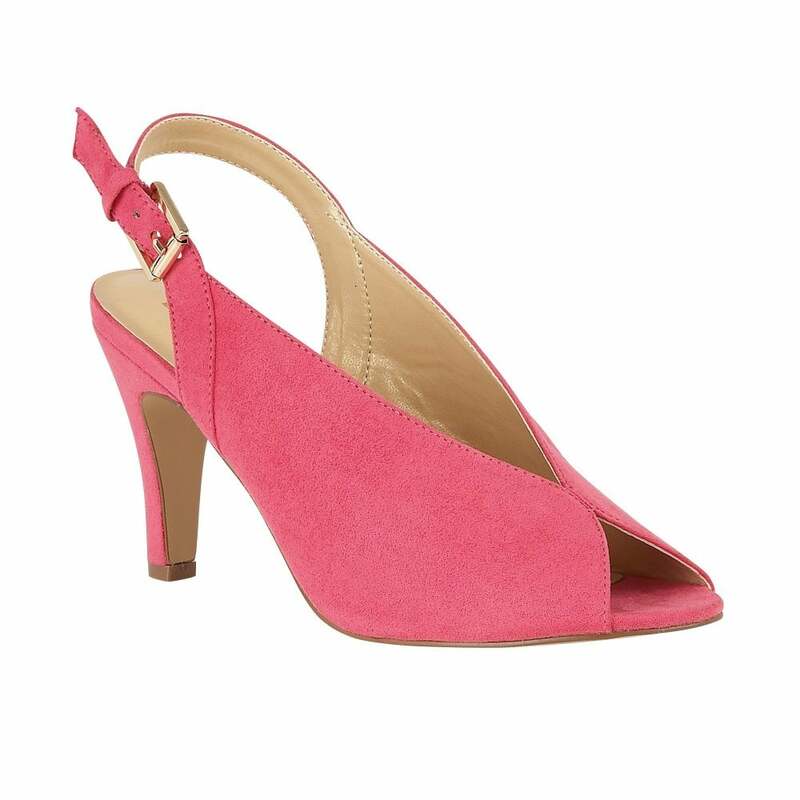 This understated Lotus ladies’ shoe is crafted in fuchsia microfibre and features an adjustable sling-back and a 9.5cm stiletto heel. The clean lines and simplicity of this silhouette ensures that this women’s fuchsia shoe looks incredibly flattering on the foot. Akiko also coordinates with the Lotus Sommerton clutch bag.